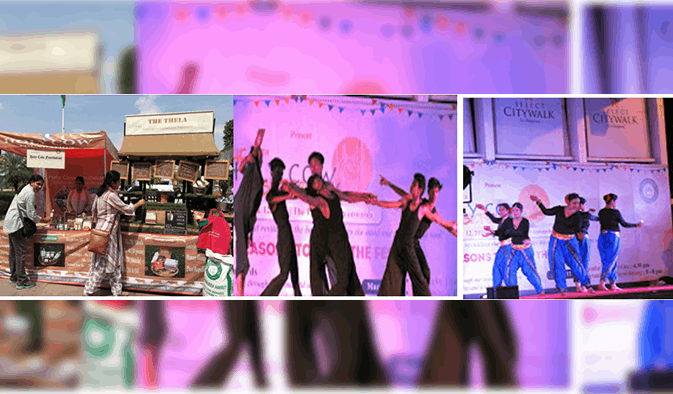 In association with Holy Cow Foundation we had an annual two day festival to create awareness and engage people platform to connect like-minded people to work collectively for the welfare of cows. 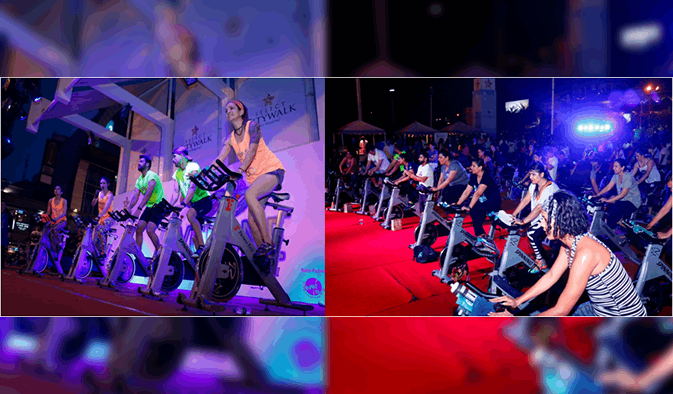 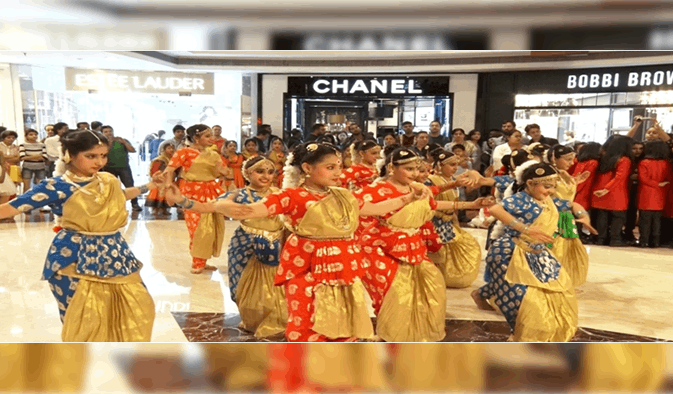 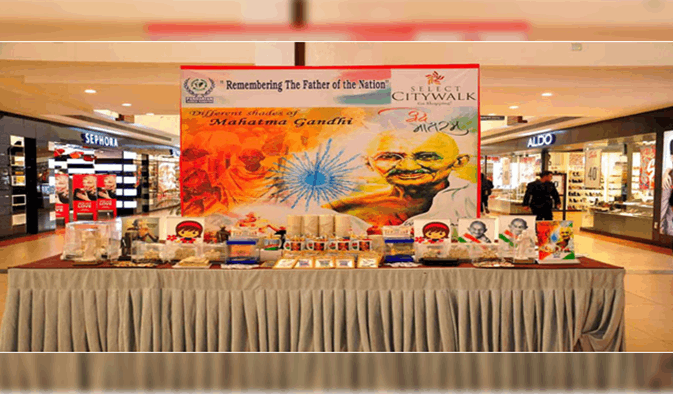 Select CITYWALK in association with Navjyoti India Foundation and India Vision Foundation presented an annual charity event “Kids On Rampage”. 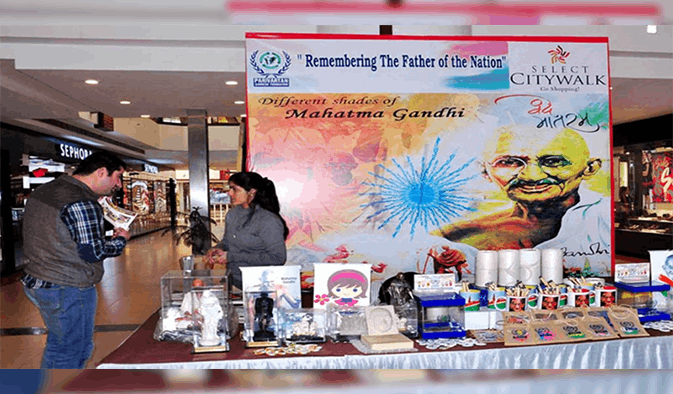 In association with Parivartan Sandesh Foundation we paid tribute to Mahatma Gandhi.